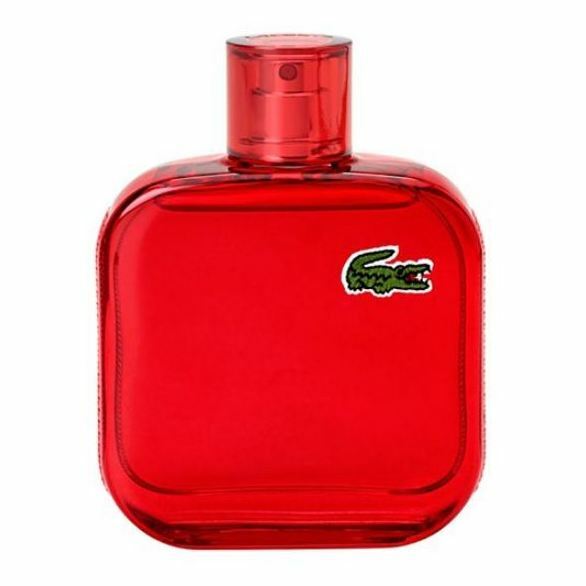 The Lacoste polo now comes as a perfume. Embellish your skin with fresh, invigorating energy. 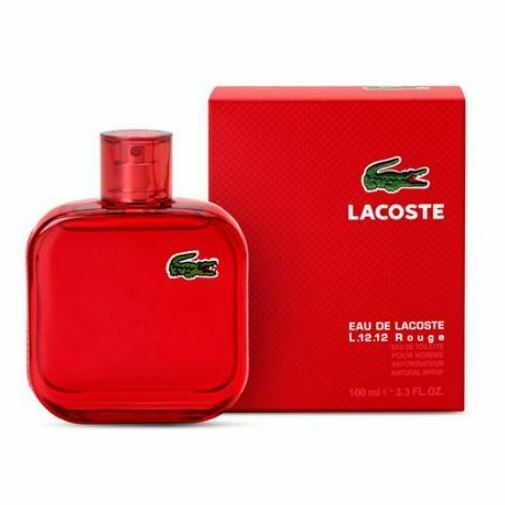 A very masculine, elegant yet audacious fragrance, which changes with your mood.